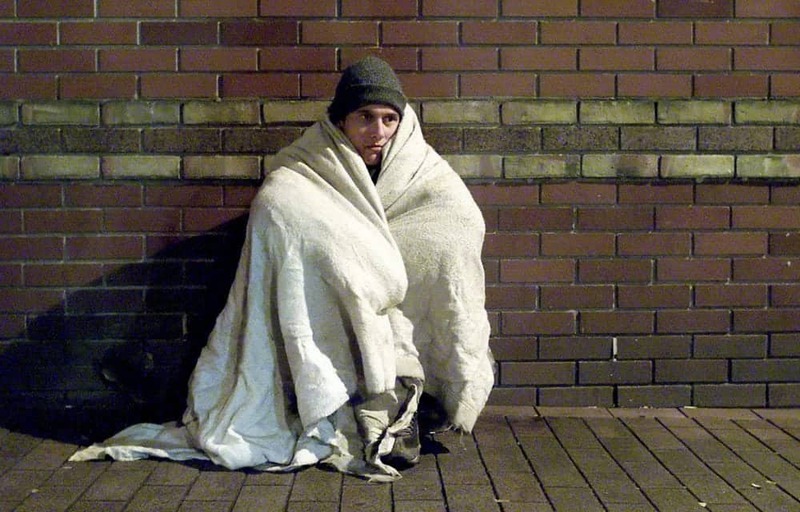 Hundreds of thousands of people will face the trauma of waking up homeless this Christmas, new research has revealed. 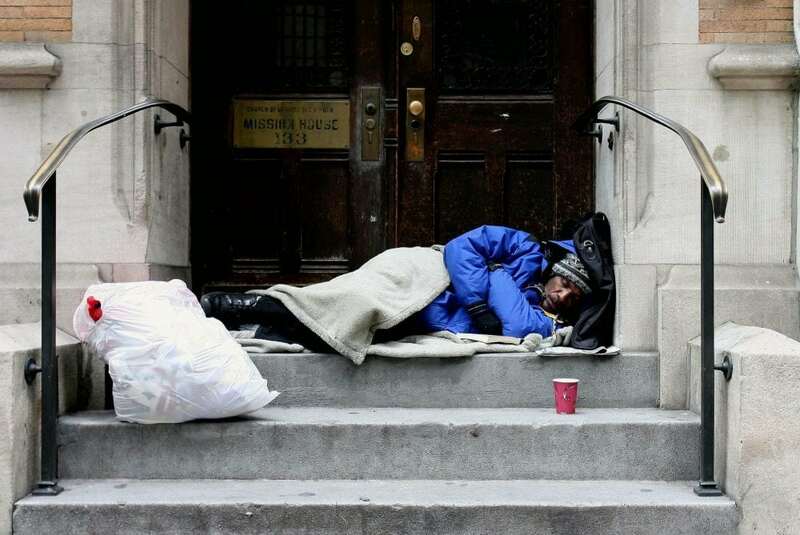 The number of people who will be homeless this Christmas has jumped by almost a third since last year due to austerity cuts. The latest figures from the housing charity Shelter estimate that more than a quarter of a million people in England will not have a home to go to come Christmas Day – and 170,000 of those are in London. Campbell Robb, Shelter’s chief executive, described this as a crisis that has been “decades in the making”. He said: “This is the tragic result of a nation struggling under the weight of sky-high rents, a lack of affordable homes, and cuts to welfare support. “We all face the consequences when so many in our country grow up without a place to call home. It breaks up communities and wreaks havoc on family life. The charity identified 50 of the country’s top ‘homeless hotspots’, places where people are most likely to lose a battle to stay in their homes, with 27 of the worst 30 are in London with just Luton (18th), Brighton (20th) and Birmingham (28th) the only areas outside the capital to be blacklisted. Westminster, where the average flat sells for £1.3 million, topped the list, with a shocking one in 25 of its inhabitants considered homeless. London Mayor Sadiq Khan announced a £50 million fund to help homeless people in the capital earlier this week. The cash is to be spent on so-called ‘move-on’ accommodation to help vulnerable people to get out of the cycle of reliance on hostels and refuges. 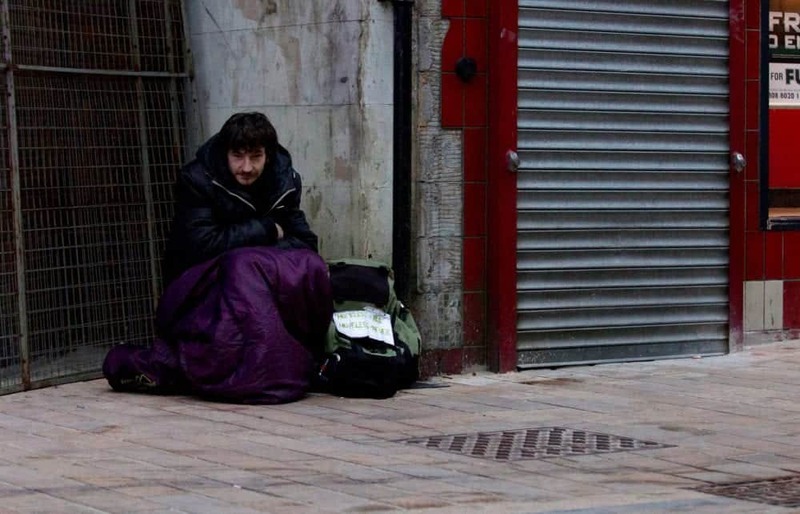 Mr Khan not only pledged to spend the money on homeless people in London, but also former rough-sleepers and victims of domestic abuse, who are so often forced on to the streets.